Once the verbal and visual communication channels are open, we need to start increasing the speed at which communication takes place. 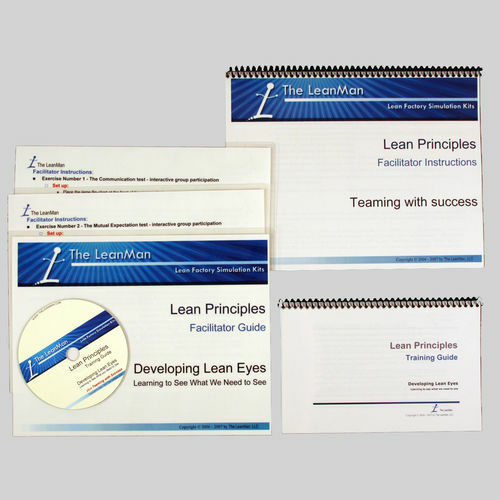 Visual communication is very rapid, and is essential to creating a lean enterprise. A person can instantly and correctly understand a need and an action by a simple look or glance, provided the information is presented adequately. Language becomes less a barrier and team member interaction becomes more intuitive. Sometimes we misinterpret what we see because of our own bias, so we need to understand the false meaning of certain visuals and to develop lean eyes to sort out the real information. This presentation uses the Gestalt theories to explore the tricks our brain plays and how we can improve communication accuracy. Psychologist's say "we see what we need to see, and that is the perception which then becomes our reality." That is why police have a difficult time interviewing multiple witnesses of a crime, each with a differing opinion of what they saw. Their own biases and experiences since birth reflect in how their brain recalls what their eyes observed. 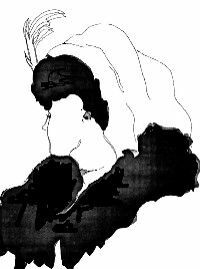 In the photo, do you see a young or an old woman? Because what we see is always a combination of what is actually occurring and what is happening within us at that moment, it is unlikely that any two people will ever perceive the same thing in exactly the same way. 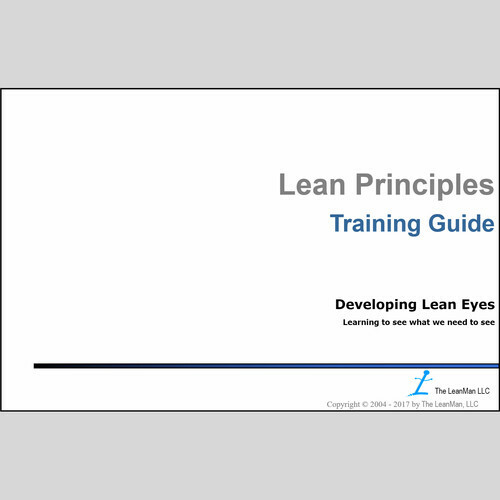 The Developing Lean Eyes CD contains three alternate presentations which focus on various training needs all related to the ability of the learner to observer and disseminate information. Also on the CD is a Train-The-Trainer Macromedia Flash Movie of the presentation, complete with full narration.